Due to my holiday in fabulous Sardinia you find the fourth and last challenge a week later than planned. Here it is! After all the excitement of the past three challenges you must be ready for something different. It is time to be quiet! Pets are so beautiful when they are asleep. You can take all the time in the world to study every special detail of your sweetheart. This week’s theme is intimacy (inward). Just watch him or her sleep and shoot what you love. Details are posted on the Big Picture Classes blog. Enjoy! And thank you so much for joining me in this challenge series. Now that you have captured your pet without you being noticed (challenge 1) and captured him or her with his attention on you or on an exciting toy (challenge 2), it is time to do crazy. 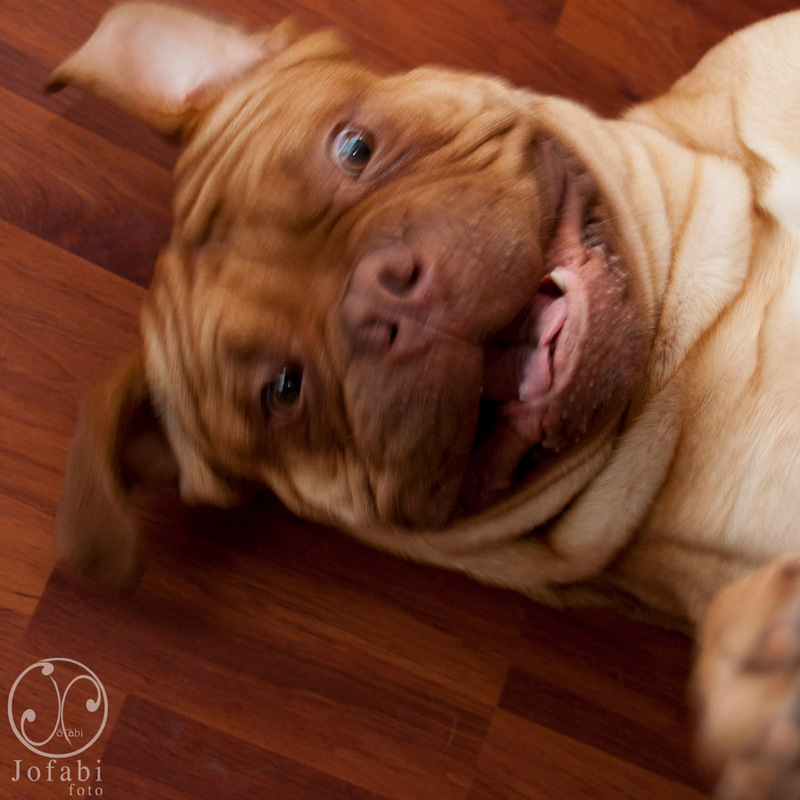 This weeks’ challenge is to photograph your pet in play and especially the funny faces he or she makes. The theme is intimacy (outward). Find all the details about this awesome challenge at the Big Picture Classes blog. 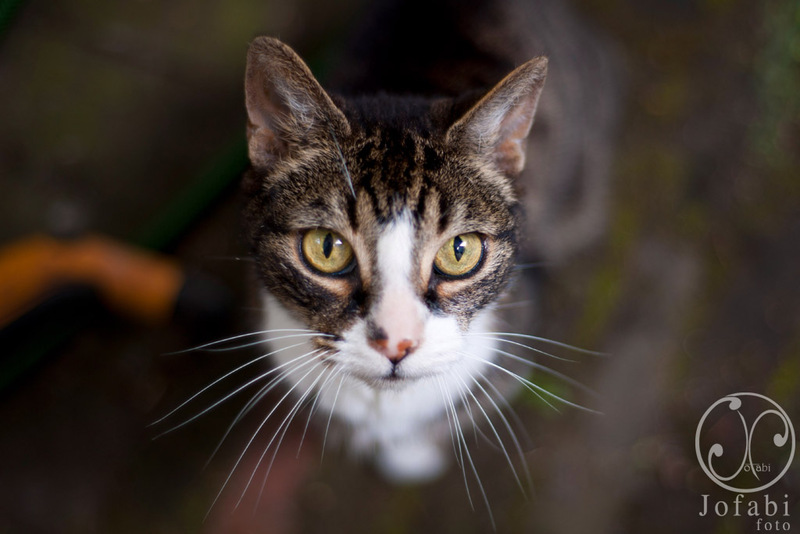 And… did you succeed in photographing your pet without him or her noticing you? Pets are so focused on humans that this challenge wasn’t as easy as you might have thought. Here is the second challenge: intimacy (awareness). Now the idea is to get the attention of your pet and keep it. More details on the blog of Big Picture Classes. You can share the result of your photo shoot with your pet in the student sharing gallery on the website of Big Picture Classes. I would love to see what you’ve created!